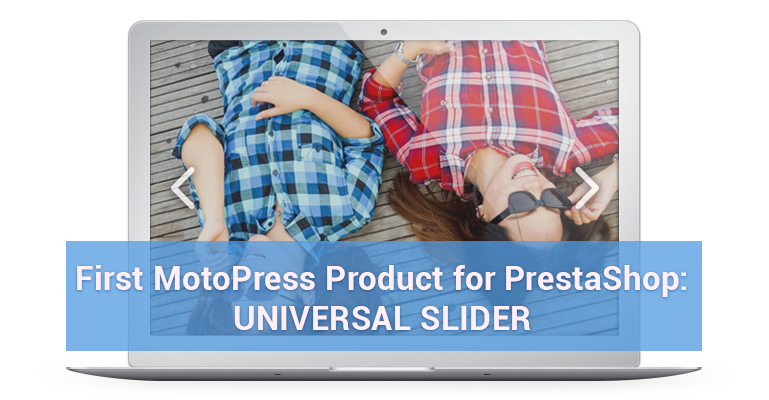 From now on you don’t only easily WordPress with MotoPress, we’ve developed one great alternative for PrestaShop slider users: universal PrestaShop Slider Module. 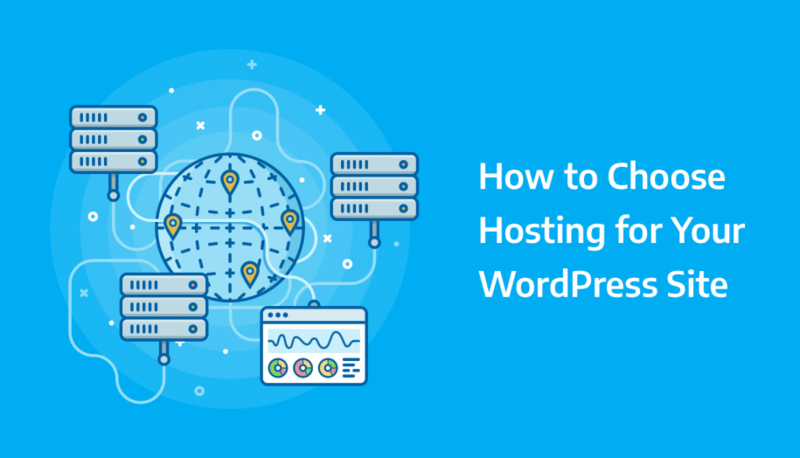 It’s a powerful and fresh PrestaShop tool that comes along with an affordable price, handy backend and tons of trendy features to outperform your competitors. 1. 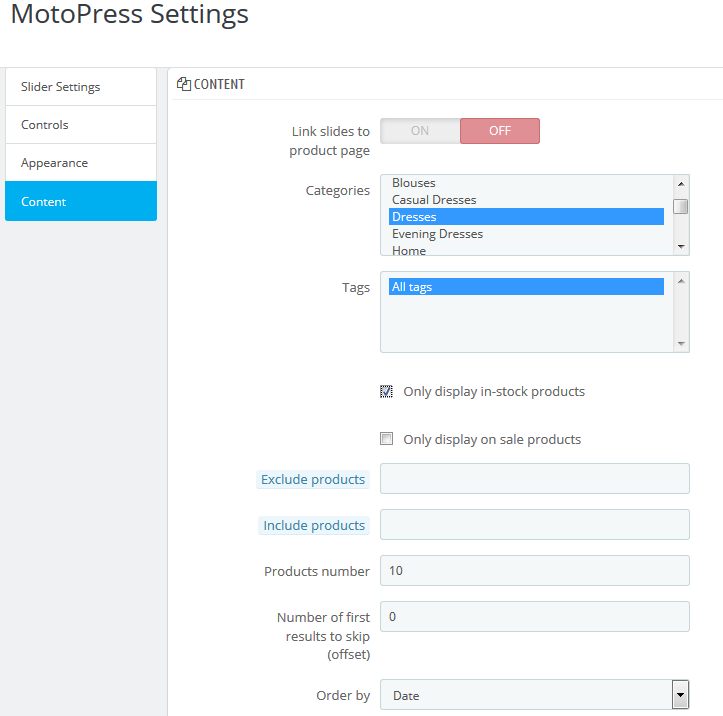 Product Slider: to build a stunning product slider and target right users to the right products, increase your online sales and brand awareness across the web. 2. 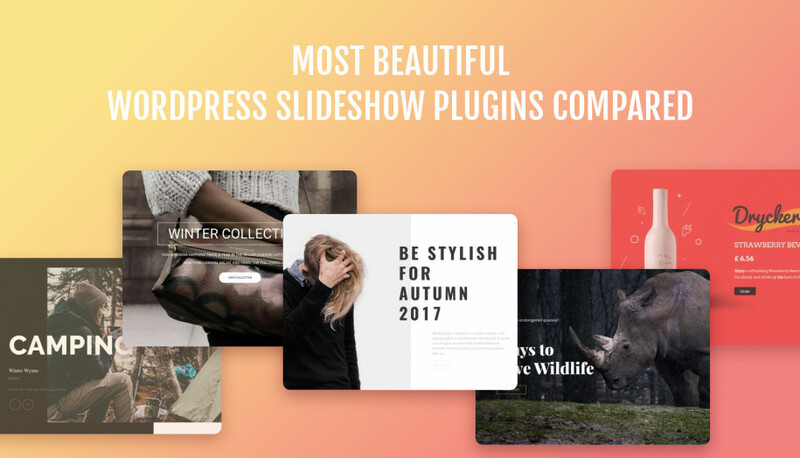 Custom Slider: to create any other type of a slider like Image, Video, or call-to-action one to make the site visitors genuinely impressed and involved. 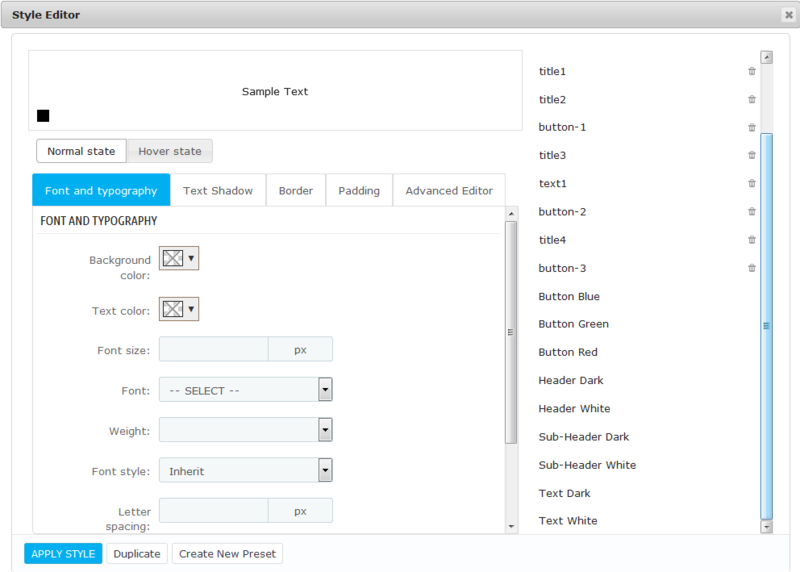 – experiment with fonts and typography (apply the needed size, font style, text shadows, borders and paddings, etc.). 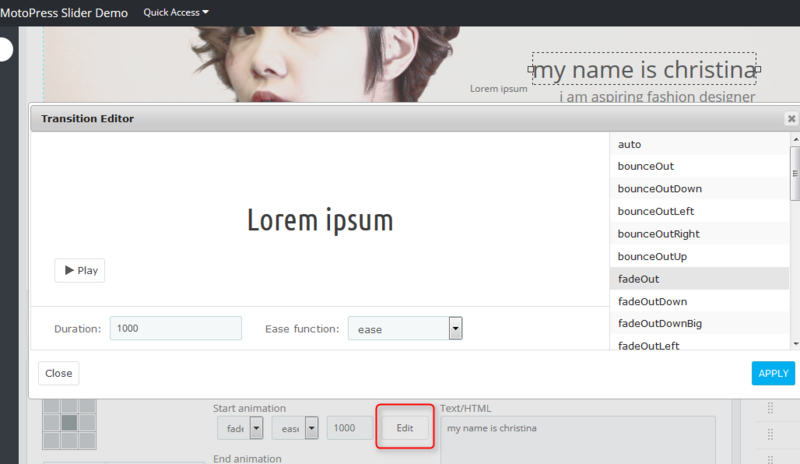 You may also choose from the predefined Element styles, e.g. Button Green, Header dark, etc. – use earlier created and saved styles to apply to other needed slides (all of them are available in the preview area) or duplicate the needed styles. Animated Layers. Add any needed layer (text, image, button, video) to the slide with a click and customize each one separately using a handy layer toolkit. You can simply drag and drop all of your layers across the slide to define the best location for each of them. Moreover, there is an option for setting a layer duration – when it should appear/be hidden, so your dynamic storytelling is even more intrigued. 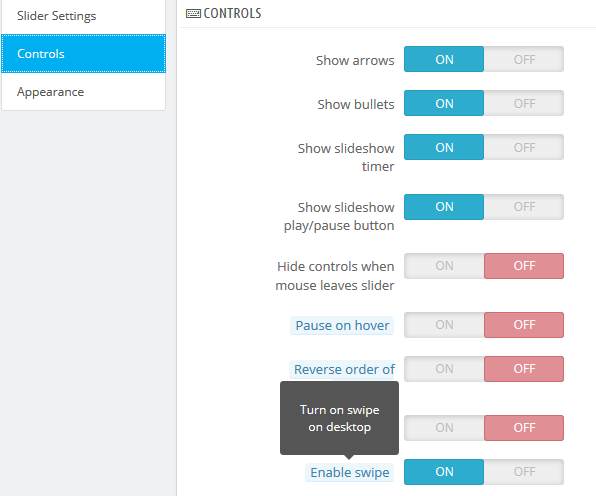 Animation effects were implemented to make your slider more dynamic. You’ll be able to animate each slider element and preview all needed animation effects before applying to the layer. To adjust all animation effects for the needed layers, simply click on the Edit button next to Start and/or End animation -> preview all needed effects -> choose the needed one and click Apply. 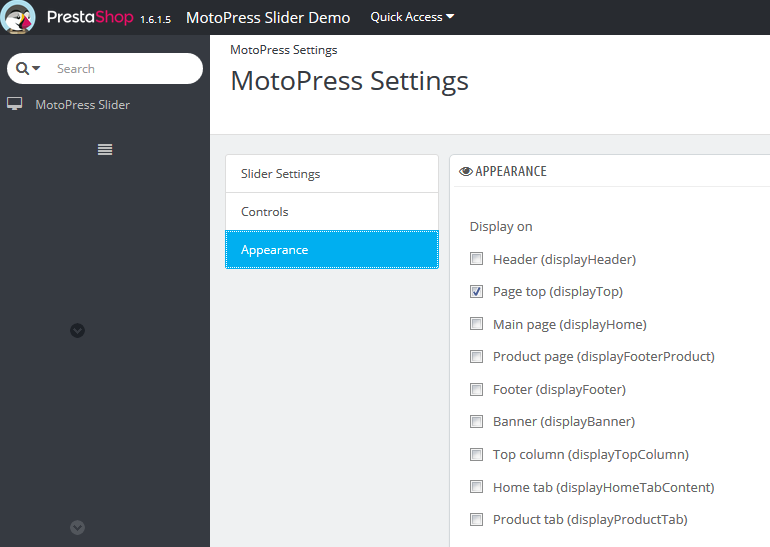 Happy to work with the demo slider? Feel free to send us your questions and feedback!